We had a good discussion about “Mr. Rosenblum Dreams in English” at our meeting Jan. 28. The group included two Floridians by phone: Deanna London and Jo Gorodetzer. We thought the book was much more than just a “sweet” story as there were some serious aspects to the story. 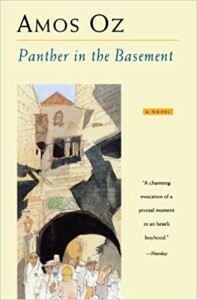 Our next selection is “The Panther in the Basement” by Amos Oz— the meeting is on Monday, Feb. 18 at the synagogue. It’s a slim volume that tells of the Israeli writer’s years as a young fellow in pre-state Israel under the British occupation. I hope to see many of you at the meeting, or for out-of-towners, you can call into a conference call. Details will be sent out closer to the meeting date. Thanks and stay warm in New Jersey! The book is also available at the public library or from other booksellers. Josie Zeman joined Shomrei in 2007 (not sure) shortly after moving to Montclair to find a compatible community in retirement. She volunteers to do public relations outreach for Shomrei, helps in the office, and the kitchen, organizes sessions of the monthly Book Club, takes classes with the rabbi to learn all the things about Judaism that she never knew growing up in a Reform congregation in the South. 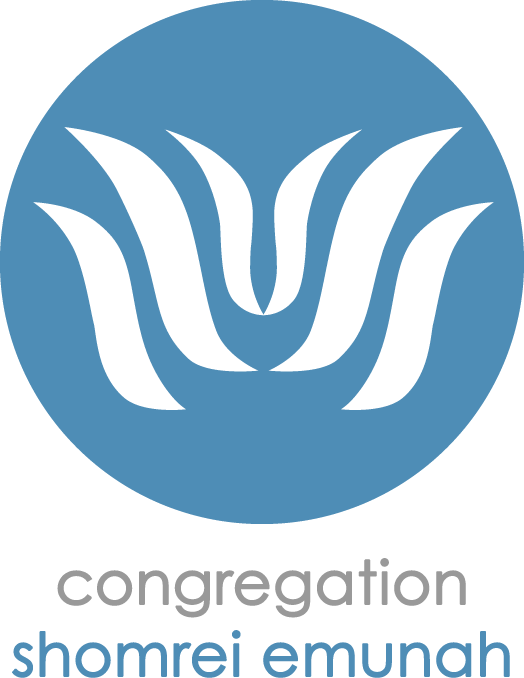 She is proud to be a member of this dynamic synagogue!